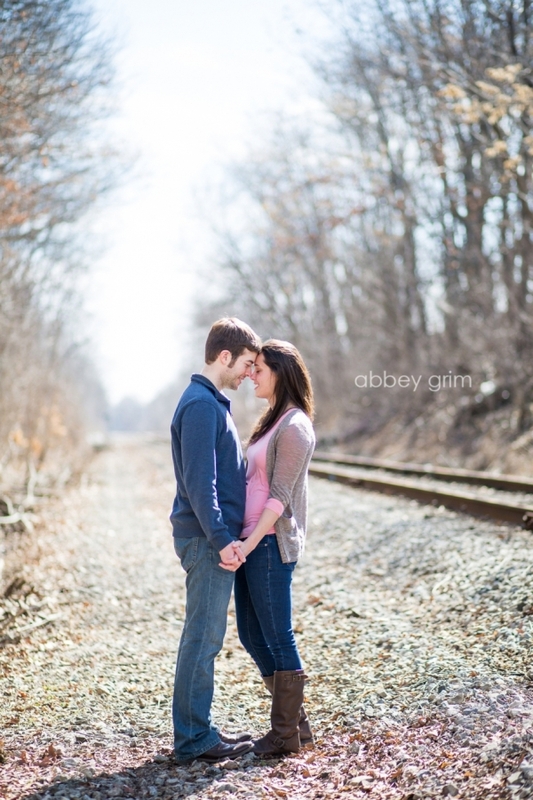 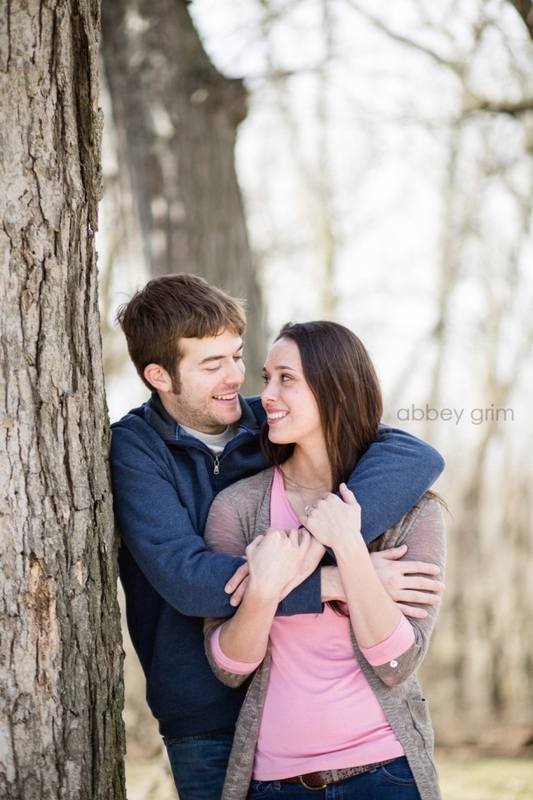 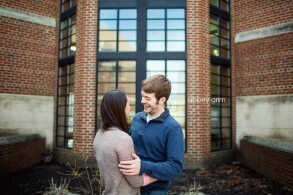 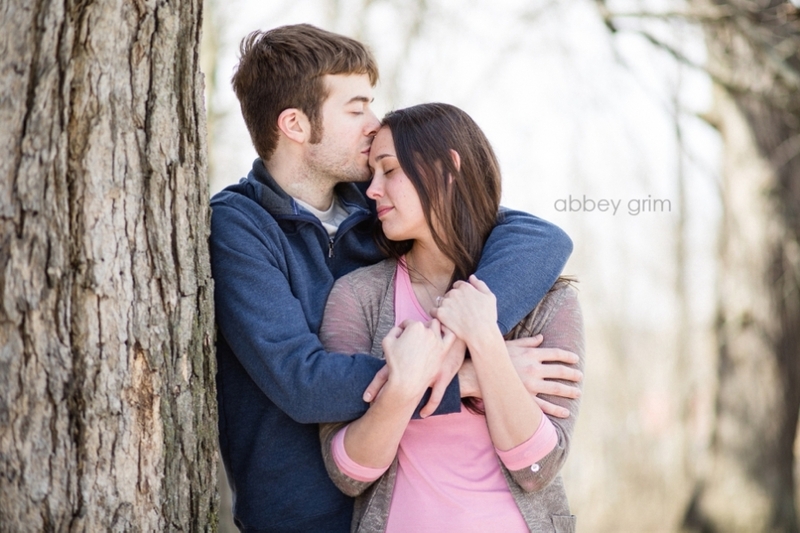 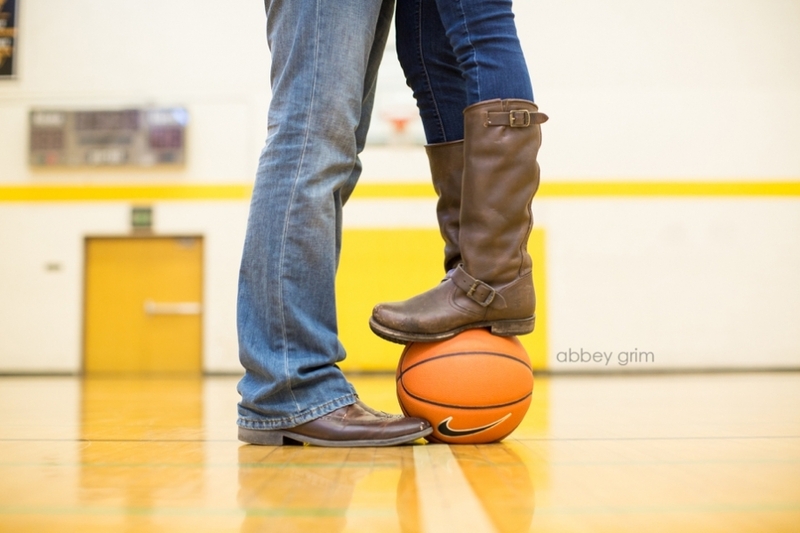 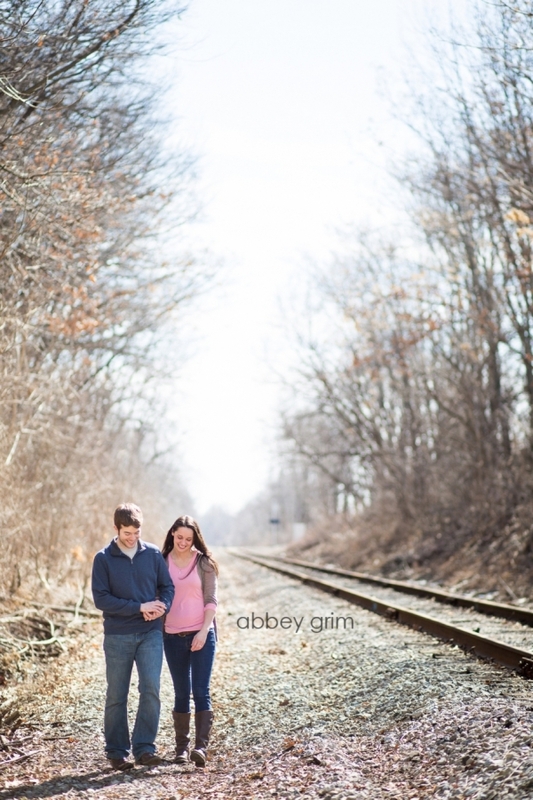 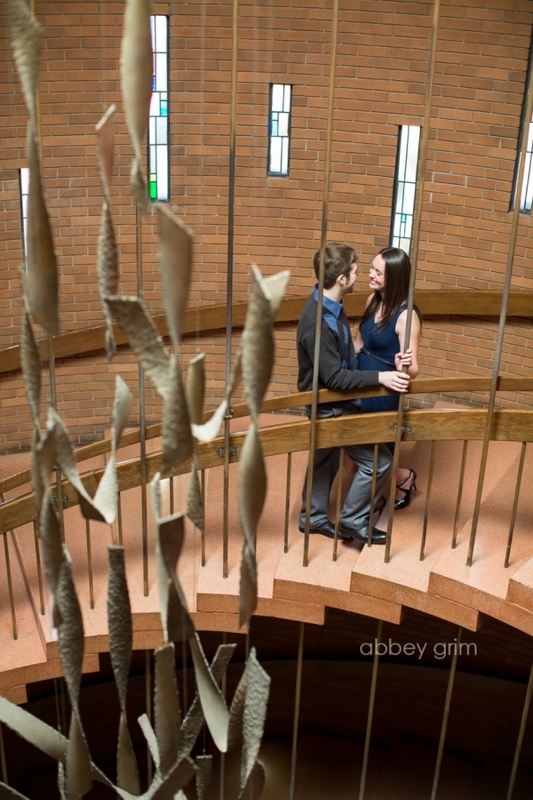 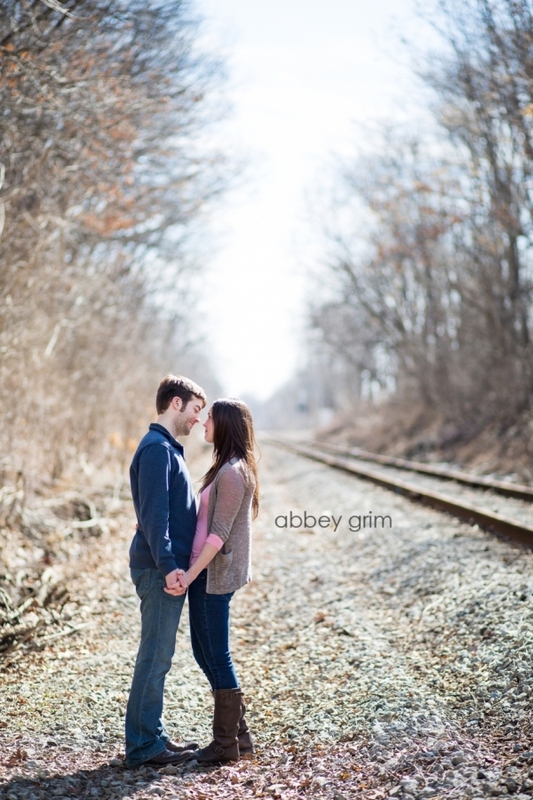 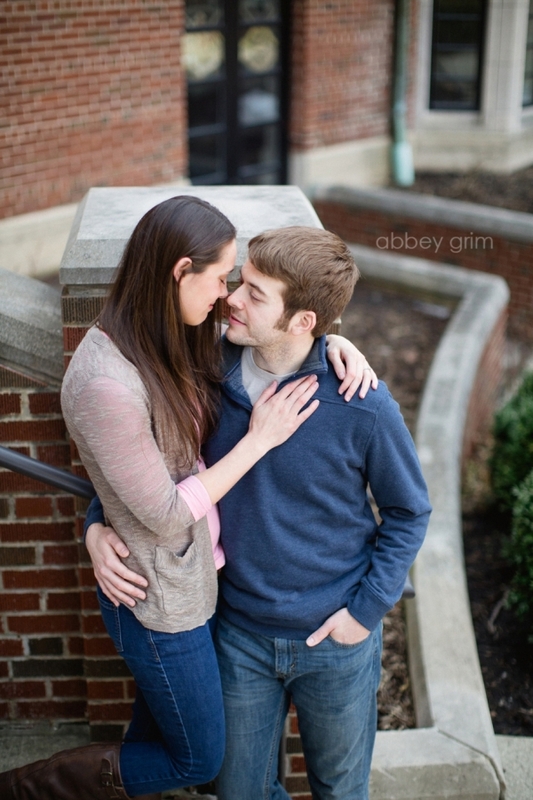 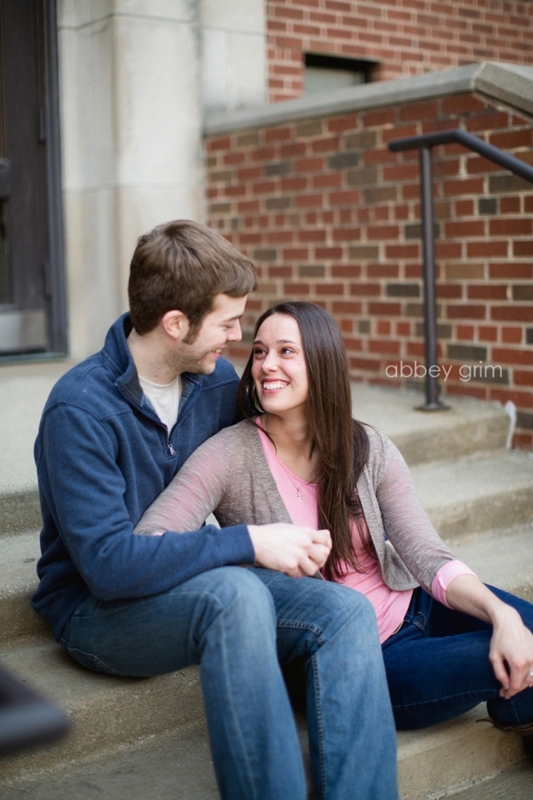 First engagement session of the year! 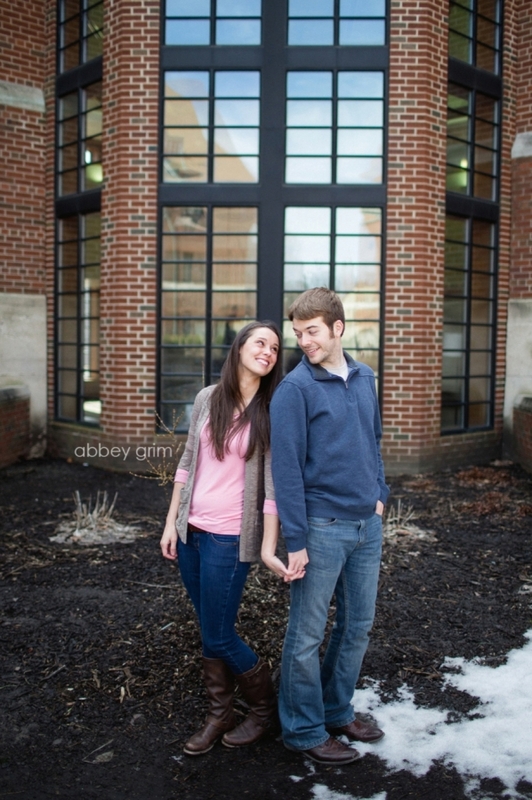 We had SO much fun walking around our alma mater’s campus in Valparaiso, Indiana last week with Laura & Jake! 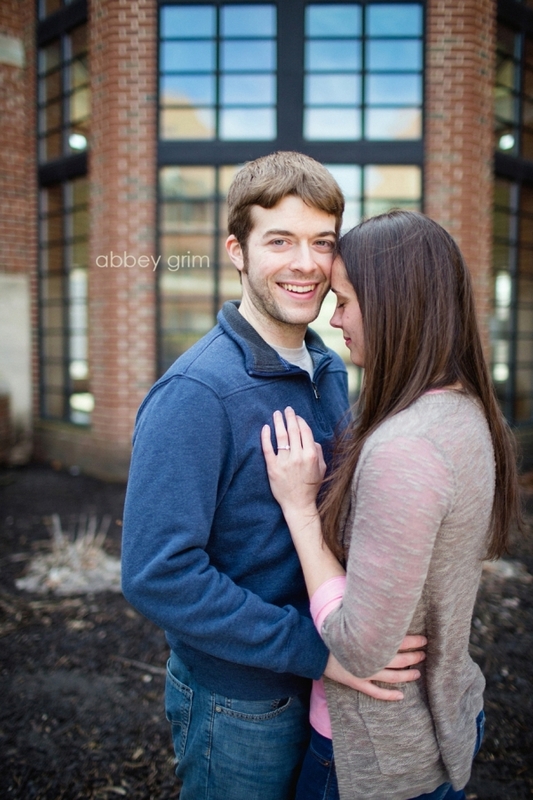 Jake and my husband go WAY back and they definitely enjoyed catching up. 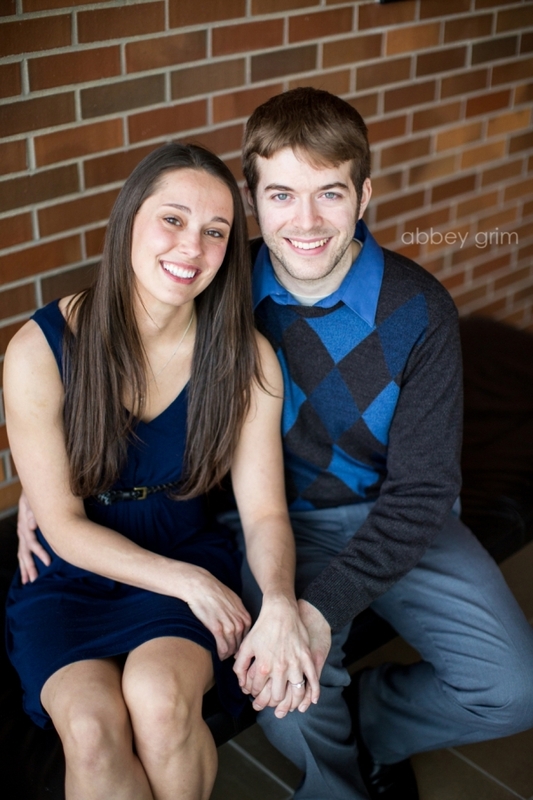 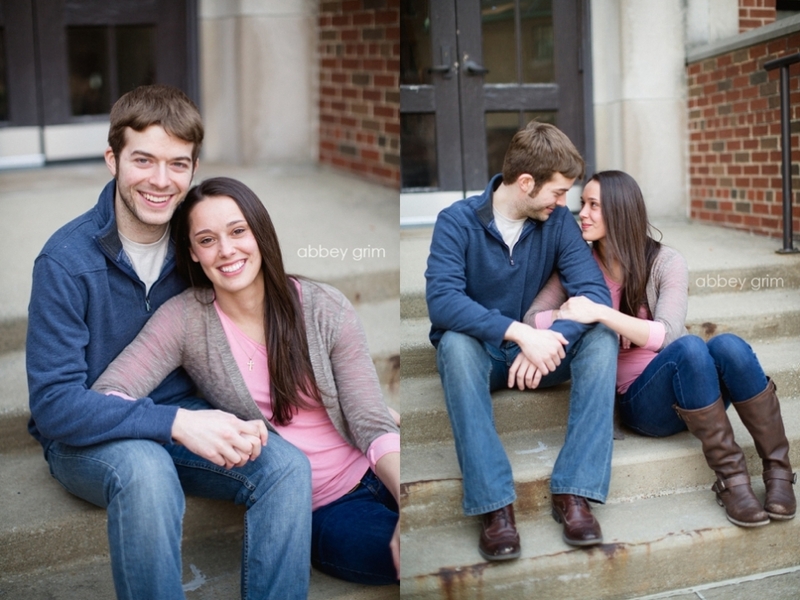 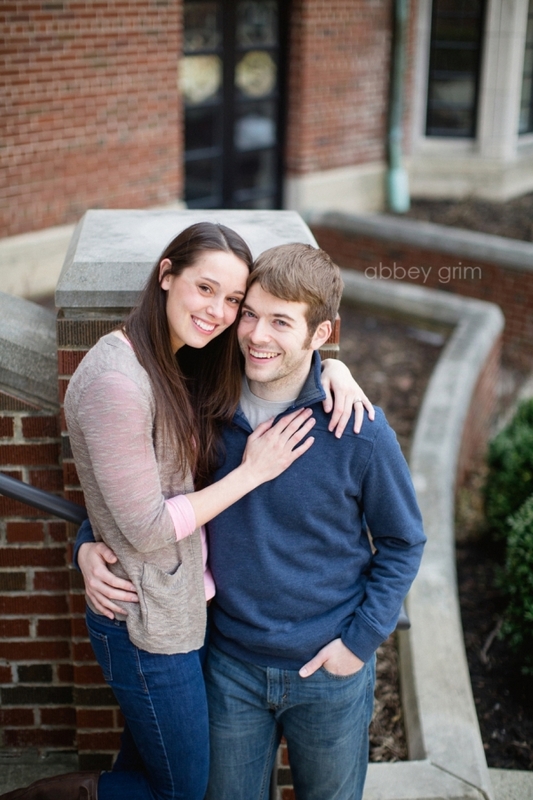 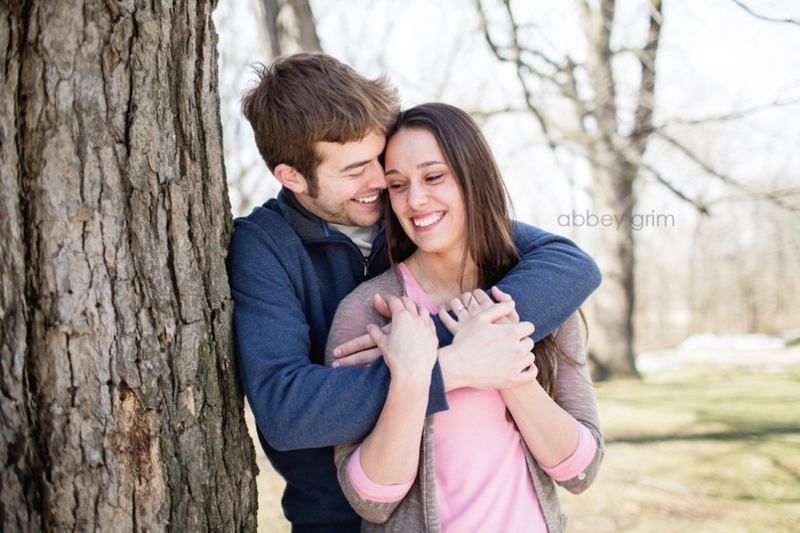 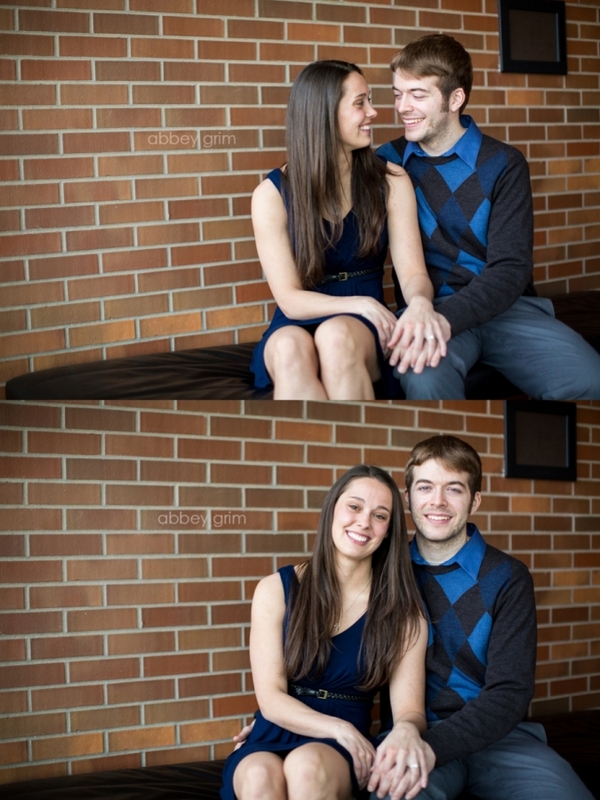 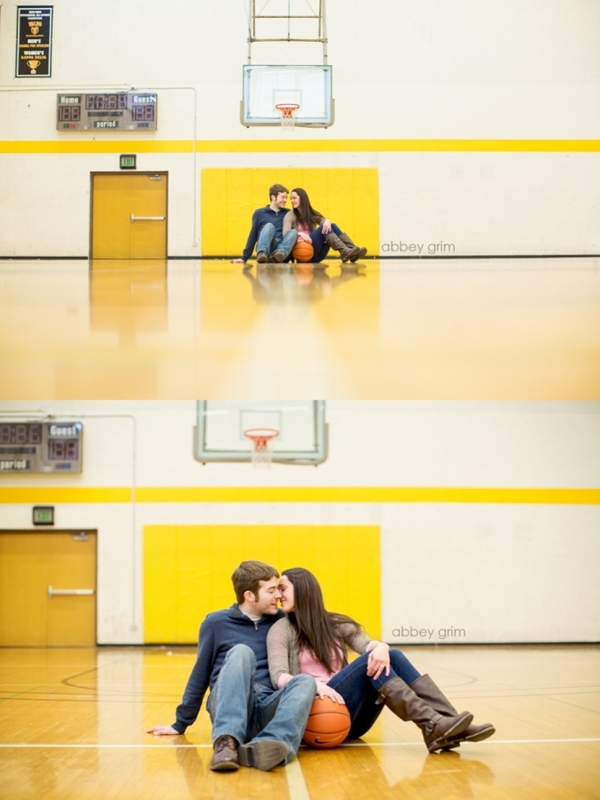 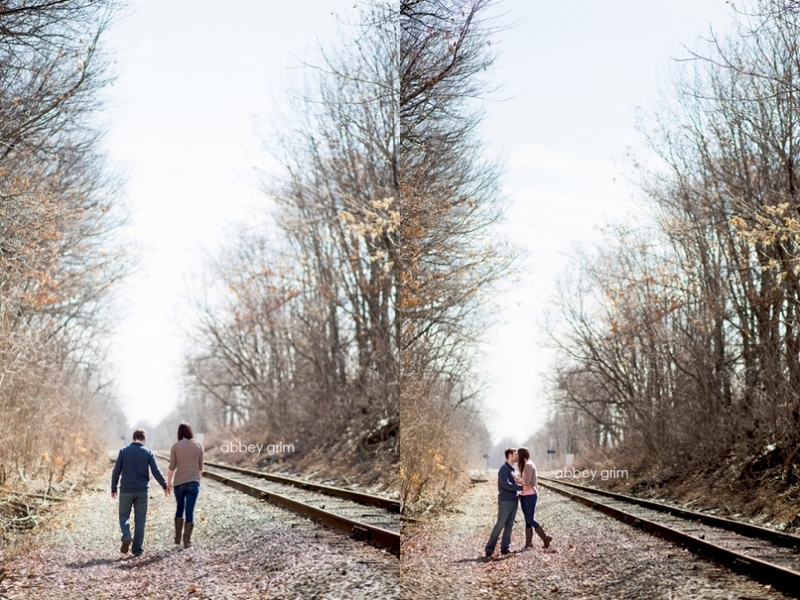 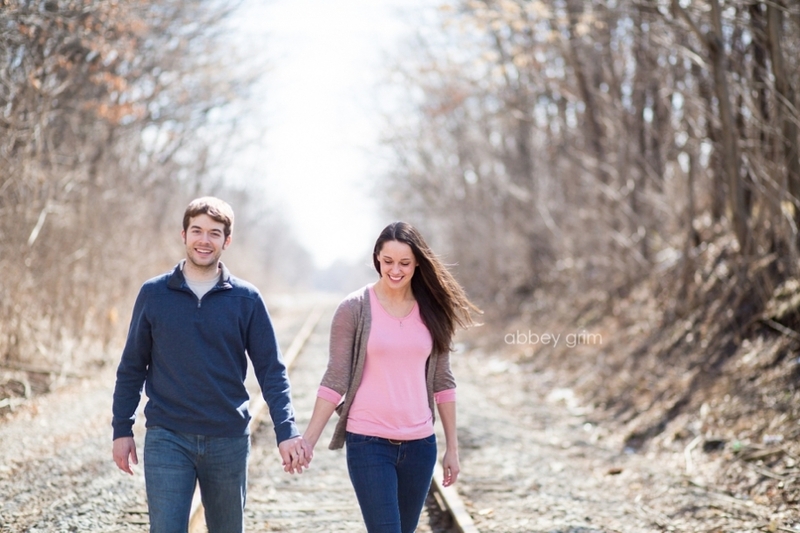 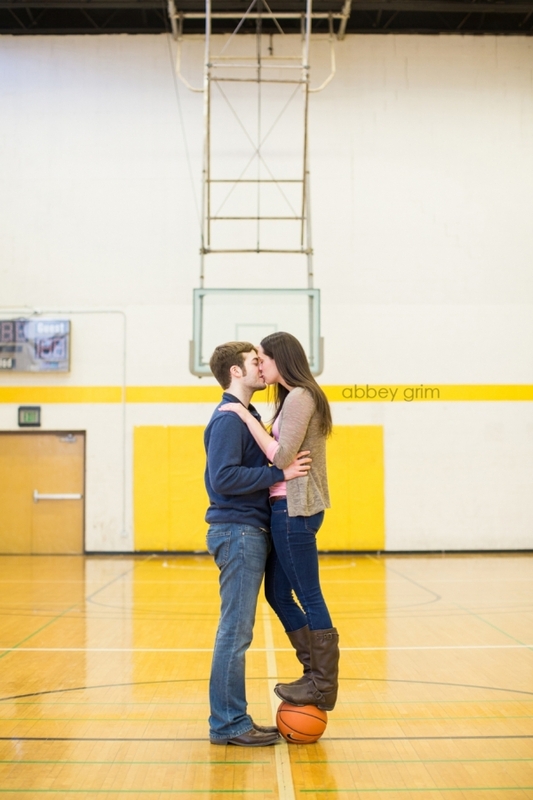 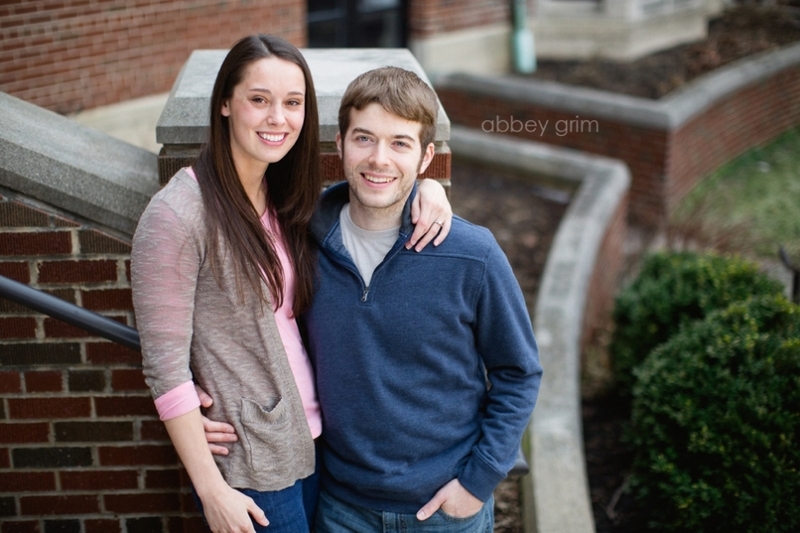 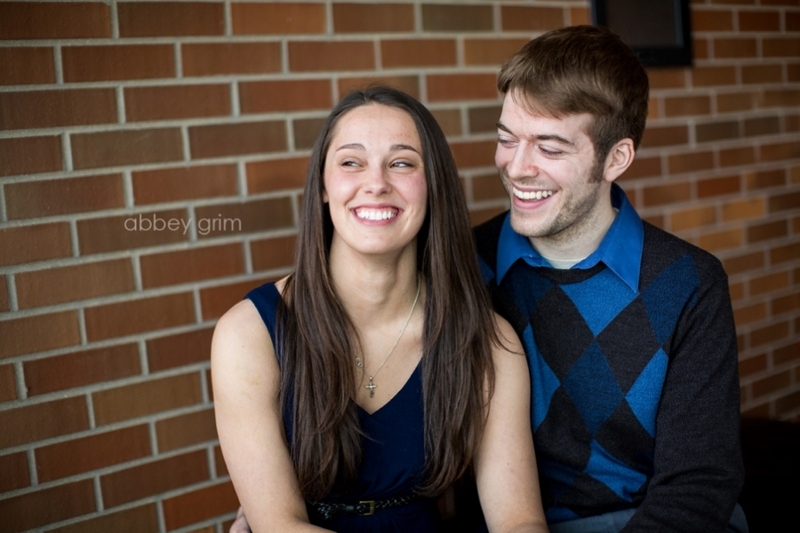 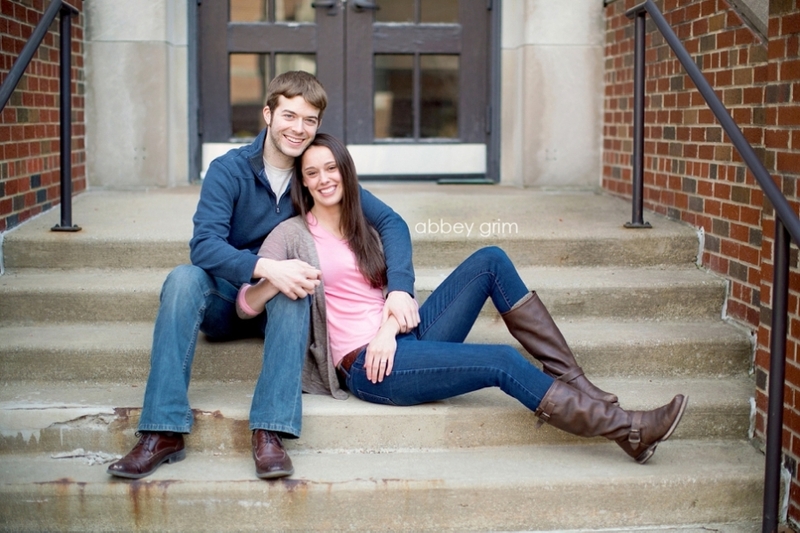 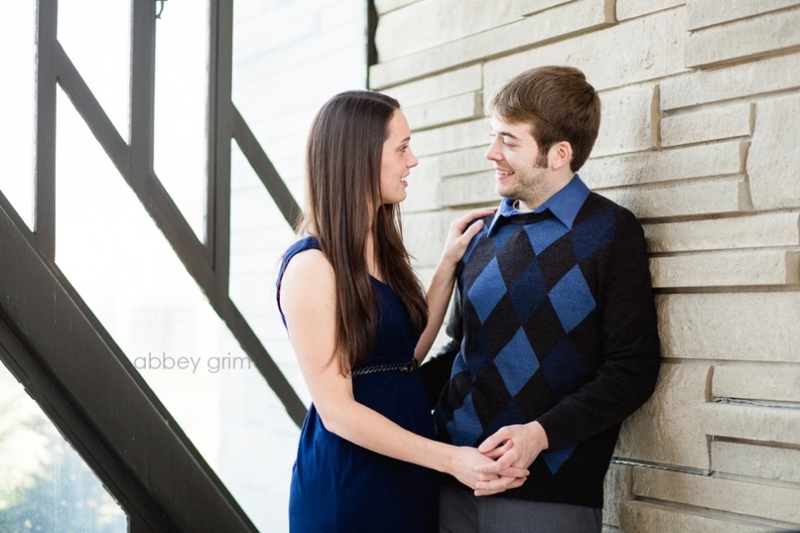 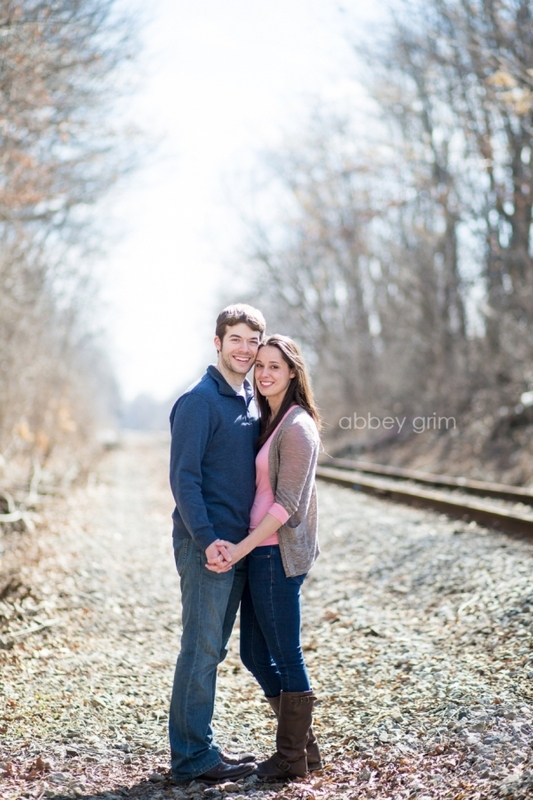 We’re so excited for their wedding in November!